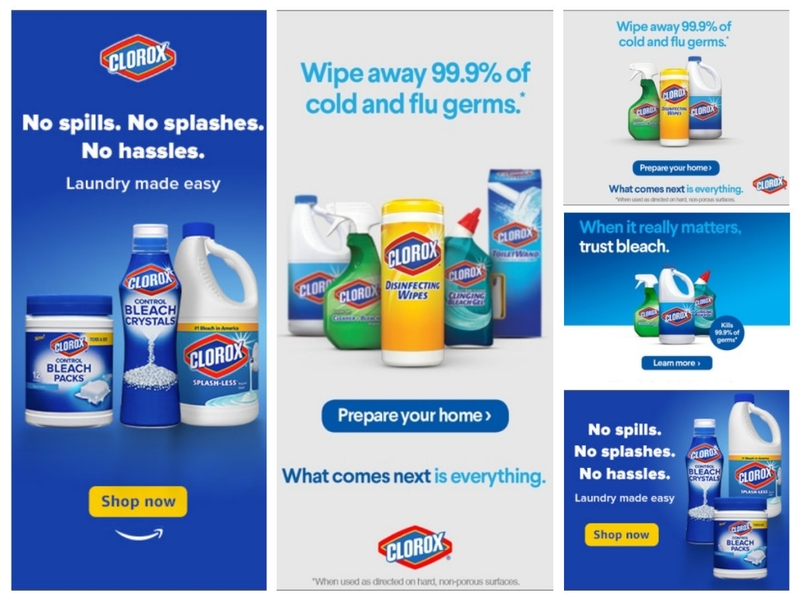 Display advertising has a bad reputation these days and more and more people are using ad blockers to get rid of all the annoying banners that seem to have flooded the online world. We see banners every day on website pages, in our email boxes, on social media and mobile apps. However, it doesn’t need to be this way. Some of the ads might be useful if you are looking for specific services or products and this is where marketers come into place. What do you need as a marketer? Well, you need killer ads. Banner ads that will convince your audience they want to see your offers. Why? Because they are not just great, they come from a great company or website. 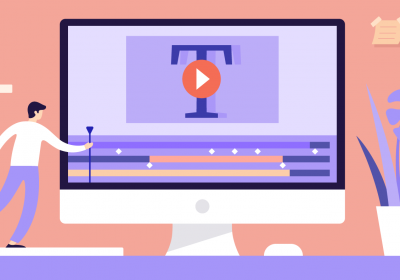 Well, if you’re wondering how to make a cool banner for YouTube or for the Google Display Network, you need first to choose your tool. Bannersnack is ideal for such a task, due to its ease of use and the professional looking HTML5 banners that can be designed with the online app. However, you can also use professional software to adjust your images such as Photoshop or Gimp. Secondly, you need inspiration. You need bright new ideas, creativity, and some patience. We cannot give you patience but we can help you brainstorm for ideas through the power of example. 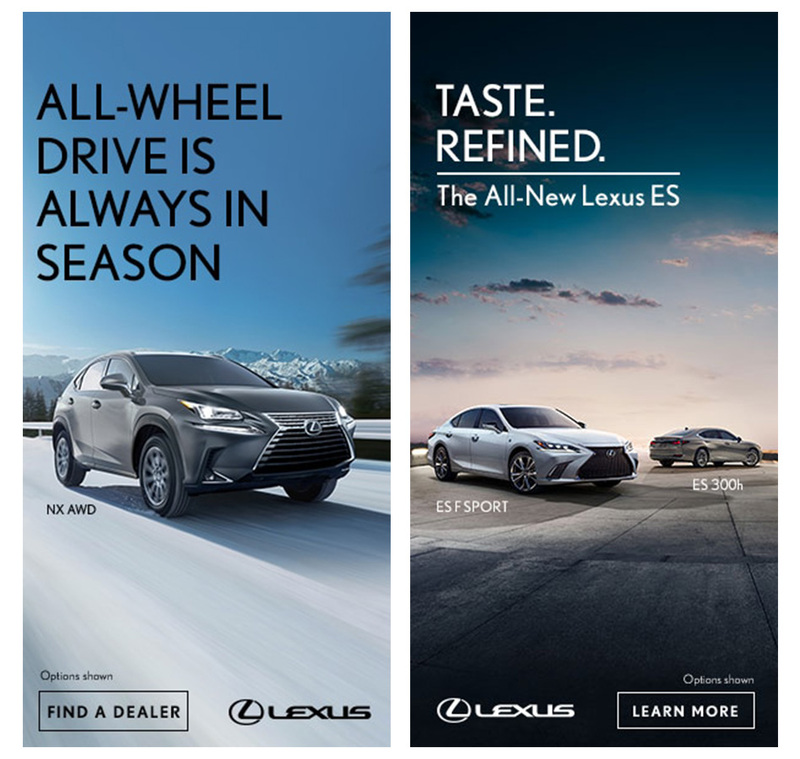 There are many things you should consider when designing a banner ad, and fonts are among the most important. You need to convey a message, maybe insert a call to action button and get your audience interested in what you have to offer. The choice of fonts is therefore decisive. There are cool letters for banners and there are effective letters for banners. In order to be successful, you need to mix these two concepts and create a message that is both cool and comprehensive. Their banners are clear, spaced and the fonts are not only readable but also playful and similar to their font logo. They show not only consistency but also care for details, even when there are no details except a simple message and a call to action button. The above example is one of the smartest and simplest designs. However, if you need something more than a monochromatic background, you will have to choose a pattern or an image. At this point, it’s important to take into account the fonts and especially the colors of the letters that form your message. White or orange letters with a very bright background will be hard to read and your banner will fail in its purpose to reach out to a wide and diverse audience. At the same time, a crowded background can also have a negative impact on your banner because it will take the focus out of the logo and the message and confuse the audience. Sometimes, there is no other better choice than a product image. You want to share with your audience your newest products, you want them to see what are you offering? Pair great images with some cool fonts for the banner and you will get their attention immediately. 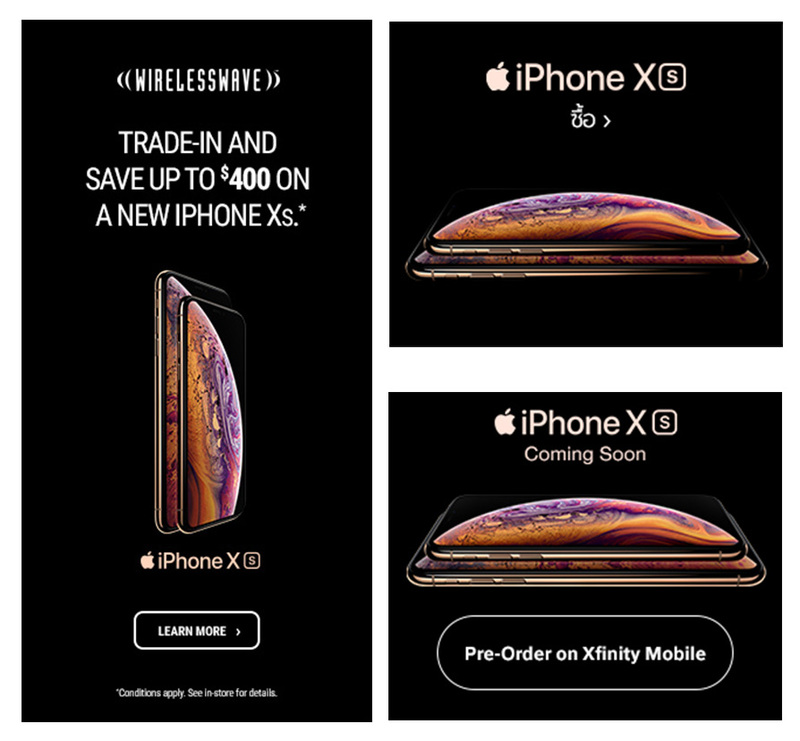 Our next example is a great ad from iPhoneX that features a product image, cool call to action messages. 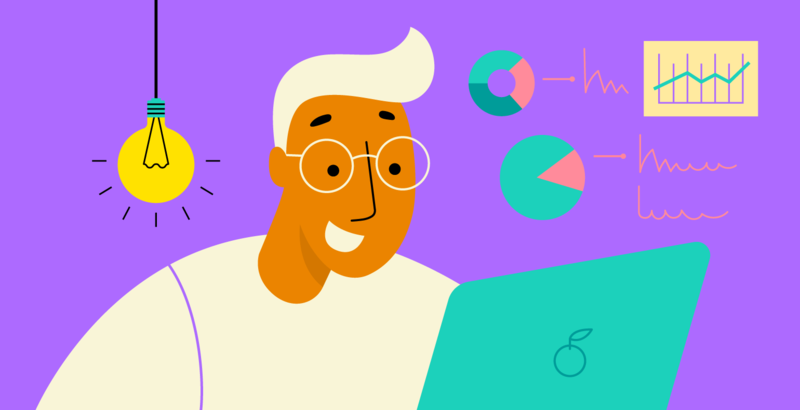 Clip art inserts and brand related illustrations are a great choice for a banner ad, especially when your brand is also based on such imagery. Illustrations are also a great choice when you audience expect such imagery and associate your brand with it. 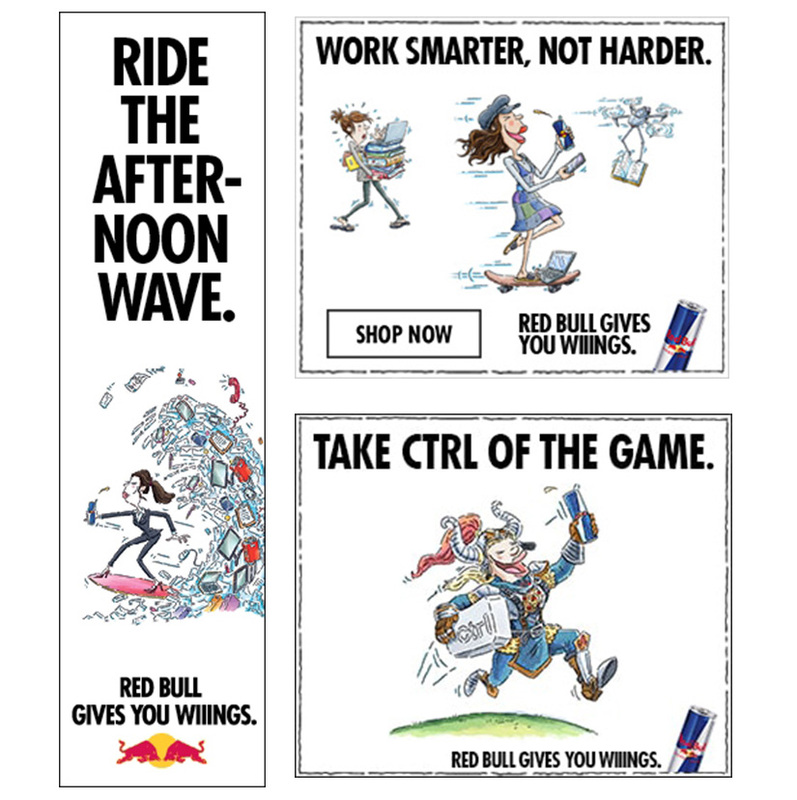 Let’s look at a couple of Red Bull banner ads: they all feature some great illustrations that can be traced back to the original brand, images that immediately alert the audience that this is a Red Bull banner and nothing else. 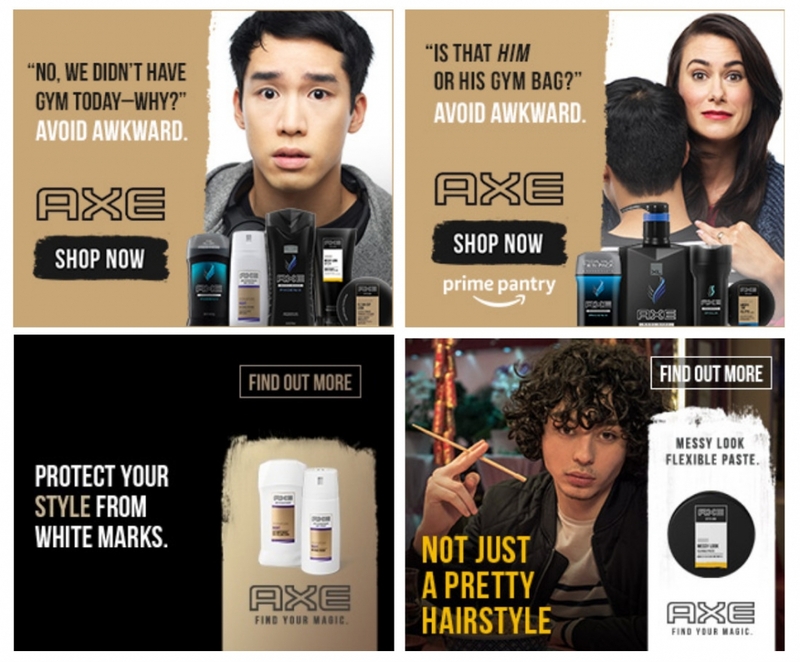 Ads are at their best when they are targeted to a specific niche. Thus, it won’t seem annoying for a wide audience but at the same time, it will resonate with your targeted customers. 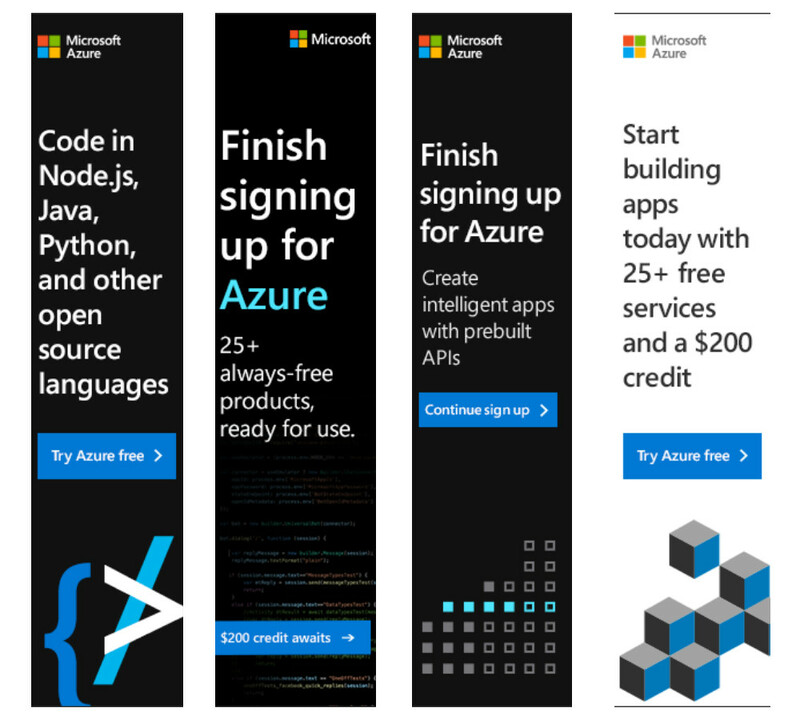 Take, for example, this banner ad campaign from Microsoft. It’s simple, comprehensible and targeted to a specific niche. I mean, you have to be at least a junior programmer to understand their message. This is what makes it a great message; it doesn’t resonate with everybody but only with the individuals that understand the message and may find it of interest to them. 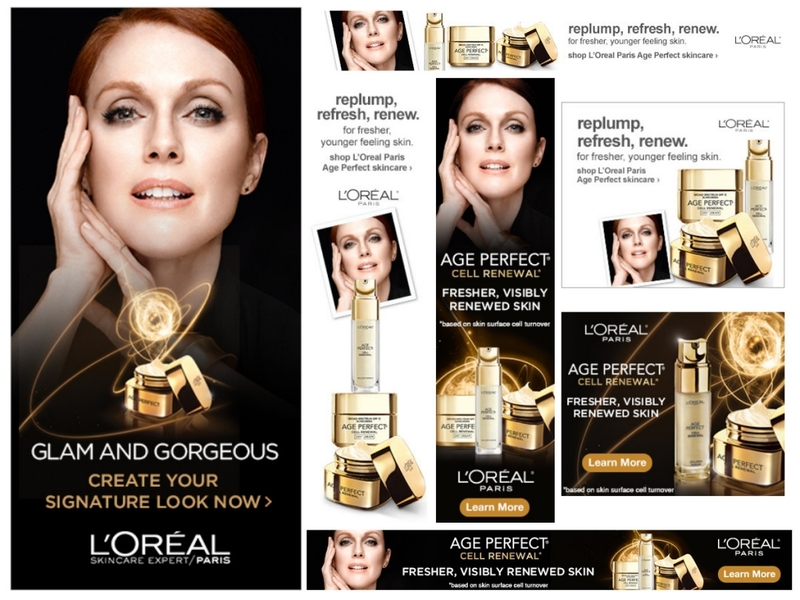 There is no limit in designing your perfect banner ad, at least, as long as you know what you are doing. You can mix several elements and still create an effective advertising banner. How? Well, let’s take a look at Hilton. We all know what Hilton means. They are a network of hotels well known among business travelers. Why are their banners so effective? Let’s answer the question by looking at their banners. Both of these banners are a mixture of everything we’ve discussed so far: a good choice of fonts, great background and of course, product images that are supposed to convince the audience to spend their money on their services. 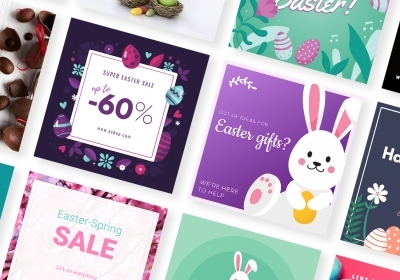 Moreover, the message is delivered through a unique choice of fonts which make them even more alluring for the clients and fans of the brand. Bright colors can help you promote your brand, especially if you choose them correctly. This means that they shouldn’t be too bright to annoy but colorful enough to appeal to your audience. It may help you a lot more if these bright colors are also the colors of your brand. 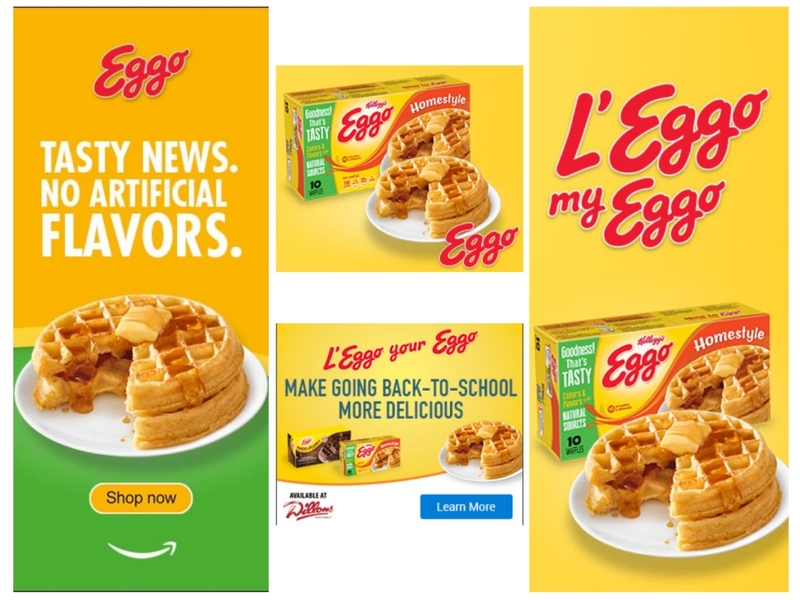 Take for example the banners from Kelloggs’ Eggo. They use bright colors in their banner ads, but that’s actually their brand color. Thus, their customers will immediately associate the banner with the brand. Another great idea for an effective banner is to use product photography. I am not talking about stock images but instead, real, professional product imagery. For this, you can get inspired by the Clorox banners. Creativity is essential for a banner. You need to catch the viewer’s attention, to give the impression of professionalism and of course, to transmit an unforgettable message. Attention to details is also important. However, you can use your creativity to design significant details that may change everything and add a good twist to your banner. 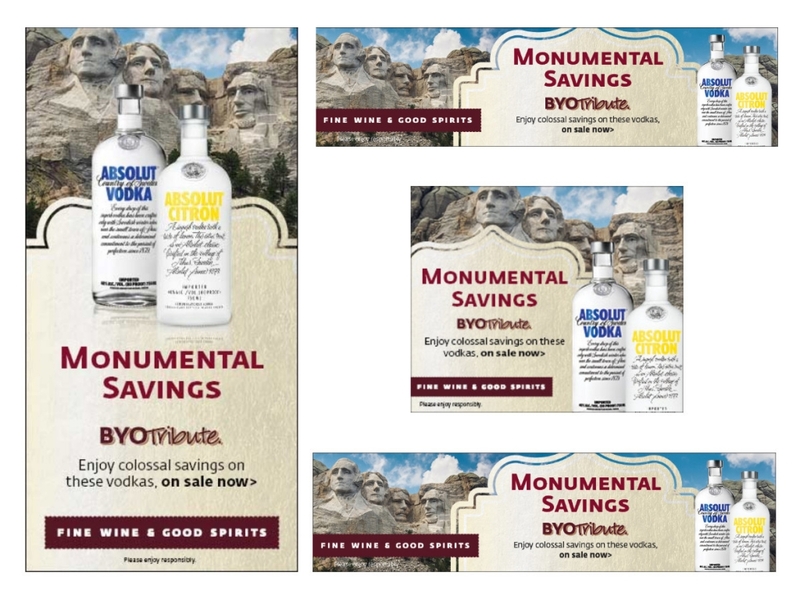 Take for example Absolut Vodka and their beautiful banners that have everything they need to catch people’s attention. The message is readable, the fonts are chosen wisely, and their color matches the color of the button. Sometimes, the simplest designs can be effective, especially when you want to send a quick a straightforward message. 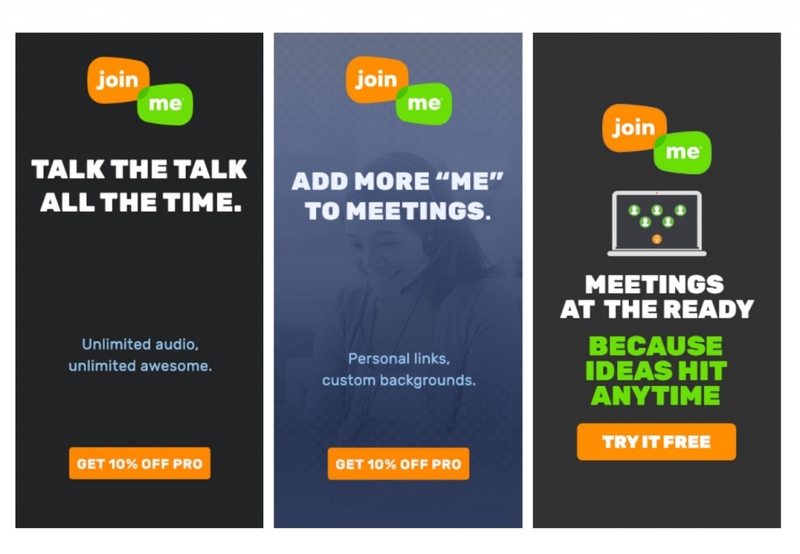 The example of Join.me’s advertising banners is quite relevant here. They use monochromatic backgrounds, all caps letters and at least one color from their logo. We’ve already talked about your choice of fonts for a great banner ad, what types to choose, the colors that work best etc. 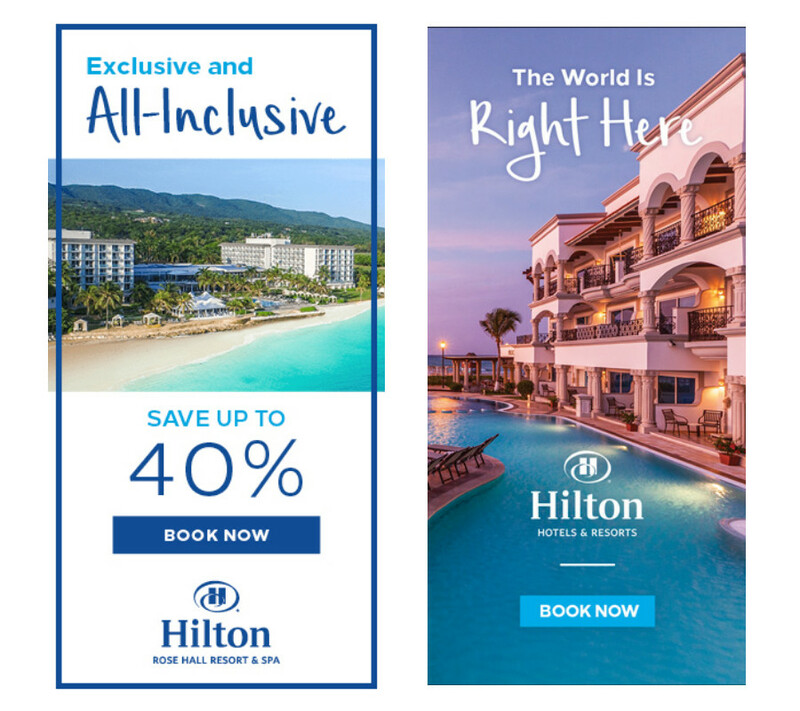 You can create a great banner, however, with different types of fonts is the match together in order to make your message be visible and stand out immediately. 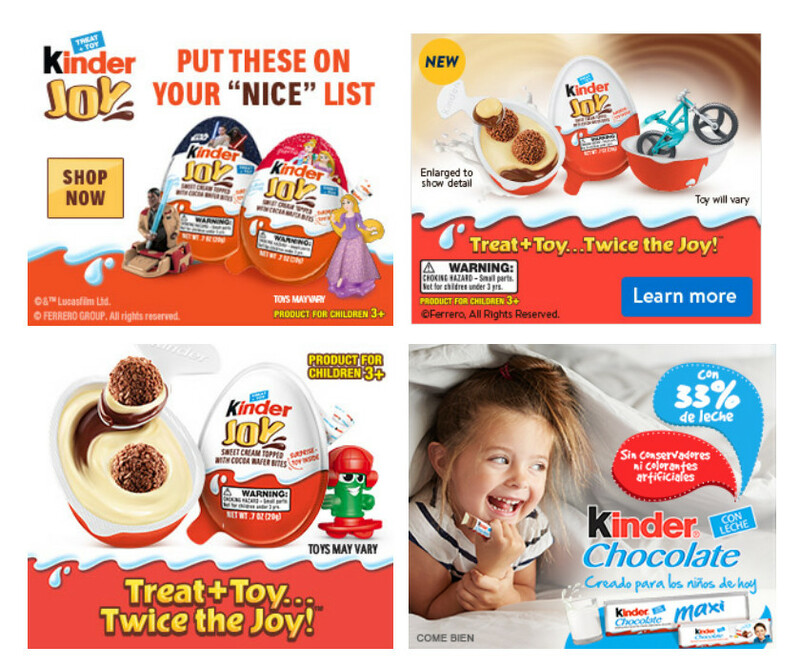 Kinder Joy is the best example here. They came up with a simple design, but with a little twist: they managed to successfully pair up different fonts with different sizes that fit together aesthetically. Contrast is good. 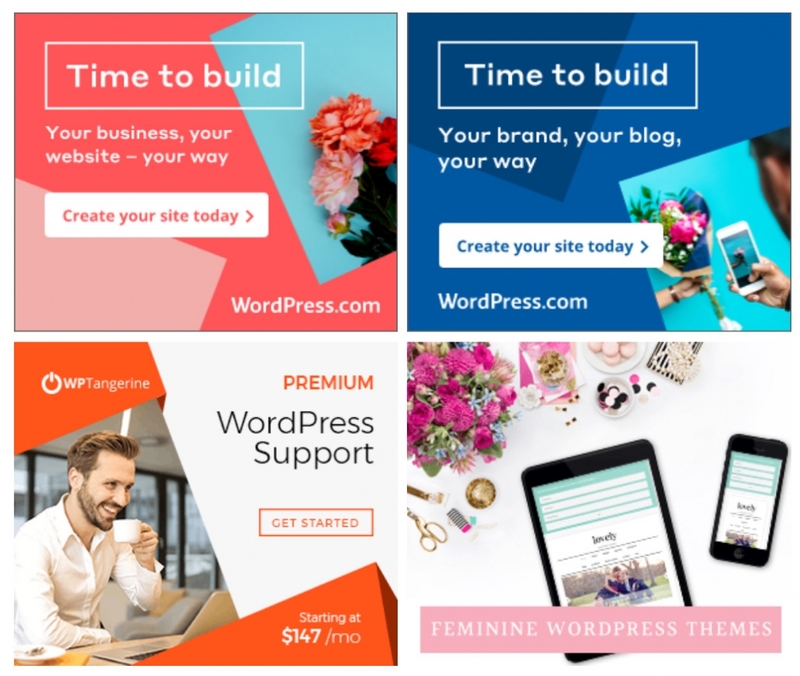 You should always consider having a good contrast between images, texts and other elements of your banner, in order to make it more visible and easier to stand out from the crowd. 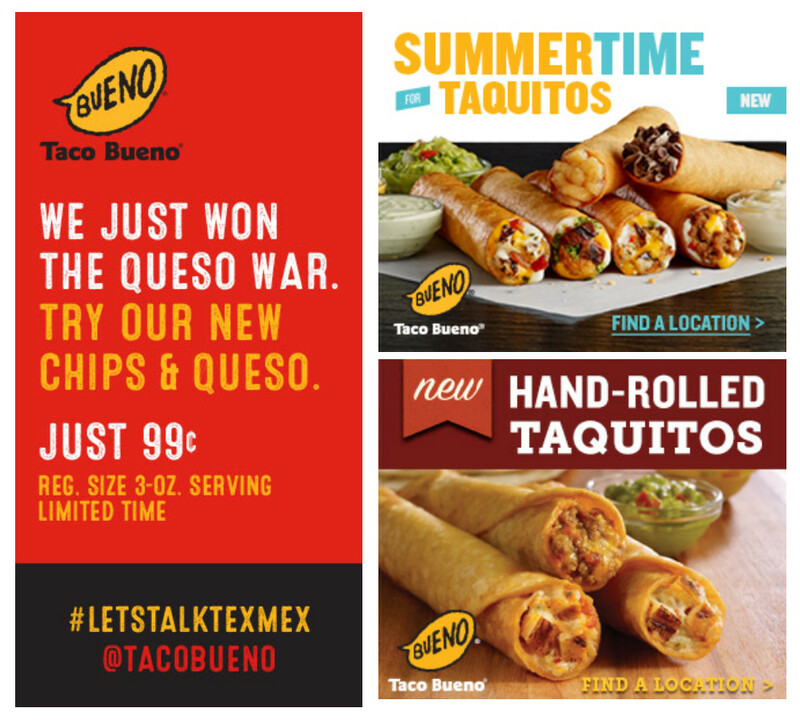 However, you can create contrasts by splitting your banner into several blocks like Taco Bueno did with this one. Testimonials are not just another great source of content marketing. They also help build trust with your customers by sharing some of your best success stories. Well, if you have them, why not use some for your banners? 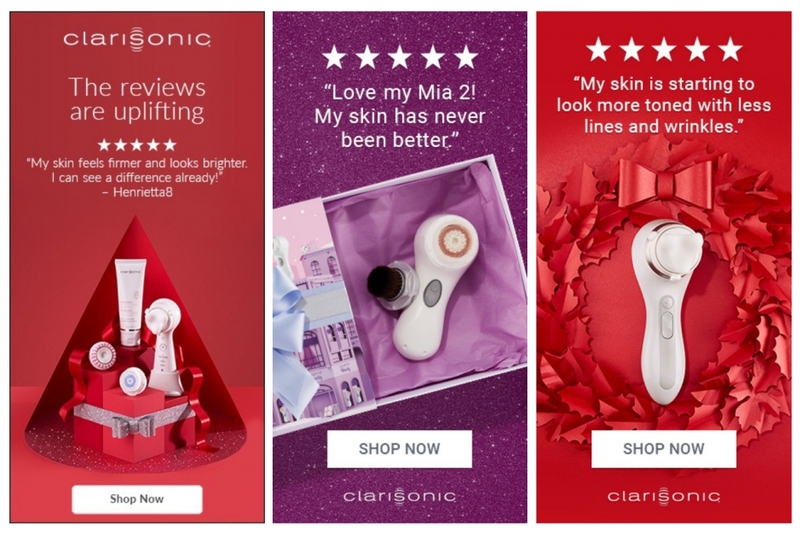 Yes, you can tell a simple story through a testimonial short message and still, show your creativity in all the other elements of the banners like the guys at Clarisonic did here. There are many ways in which you can use patterns when dealing with creative designs. The most effective way is to find a pattern that tells a story of itself, or at least, matched the story you tell to your customers. 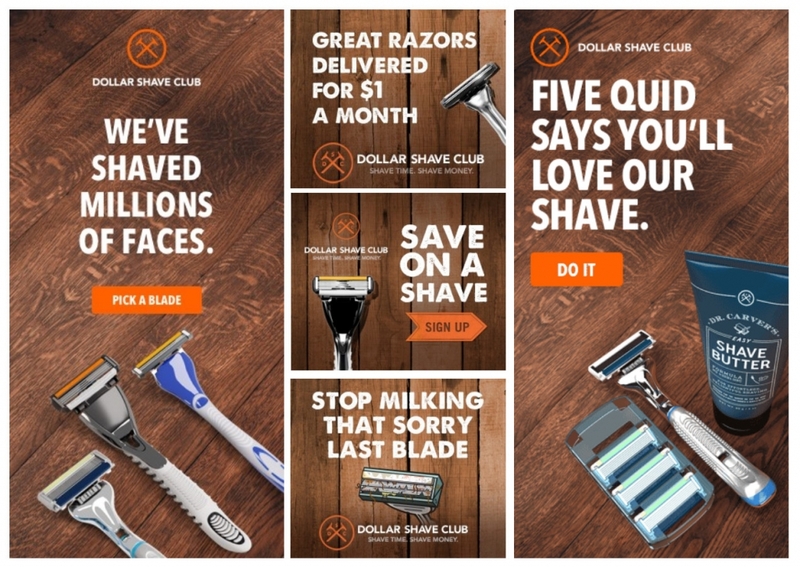 Take Dollar Shave Club’s example. They sell razors and the background is a smooth wooden floor. Did you get the connection? There is no other better testimonial than the product itself. While sometimes, especially when you sell software, you cannot show the product itself on a single banner, you can use your creativity to show your customers what your products are good for. 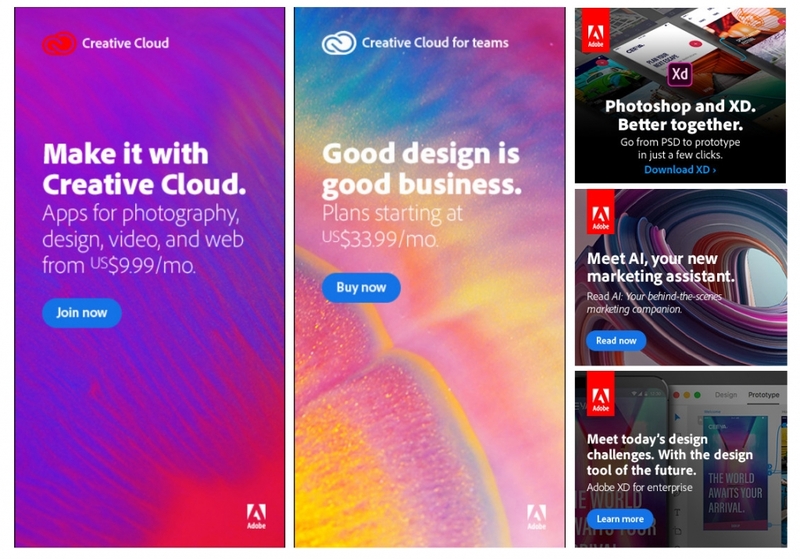 This is where Adobe’s banners are at their best. They are not just beautiful in design but also effective, because they advertise the end, not just the means. Sometimes, even the creative designs are getting out of style, being replaced by new trends. This fact is applicable to almost all domains of interest and industries, starting with fashion and up to automobiles. However, you can come back to some old designs and show some creativity by working with out of style patterns and colors in order to catch the attention. 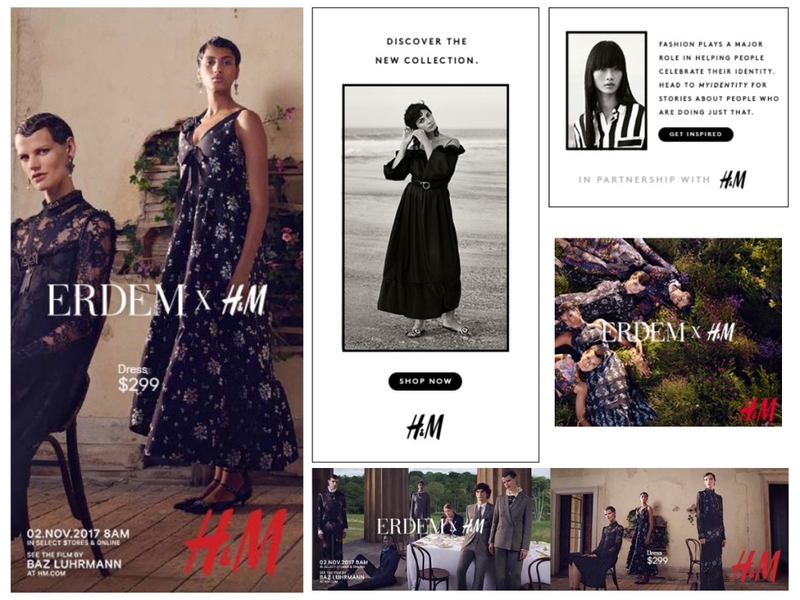 Have a look at H&M’s banners. 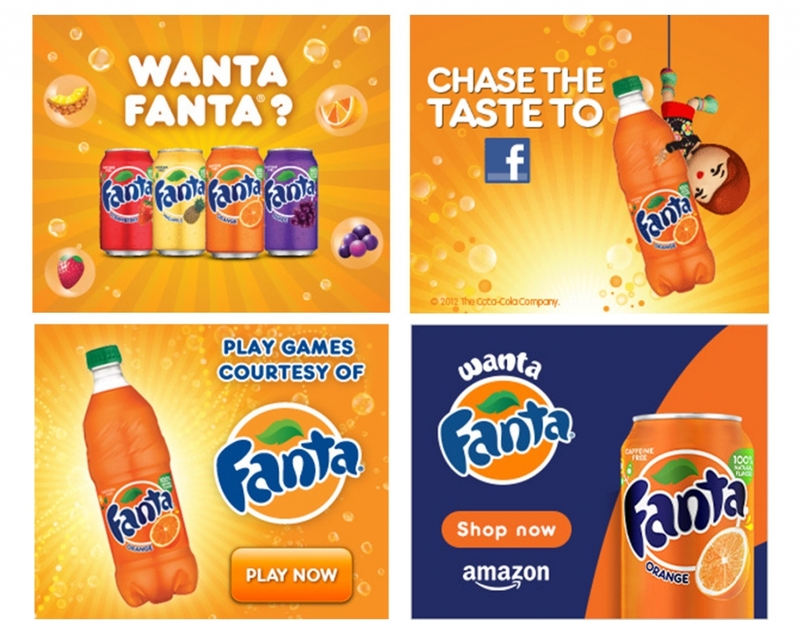 We’ve seen so far a few interesting ideas of cool banner ads with great choices in backgrounds. Are you ready for another great example? Well, this one is different than all the other banners selected for this article. It features a straightforward message, a call to action and an intriguing background, blurred, barely noticeable but still, of great effect on the viewer. 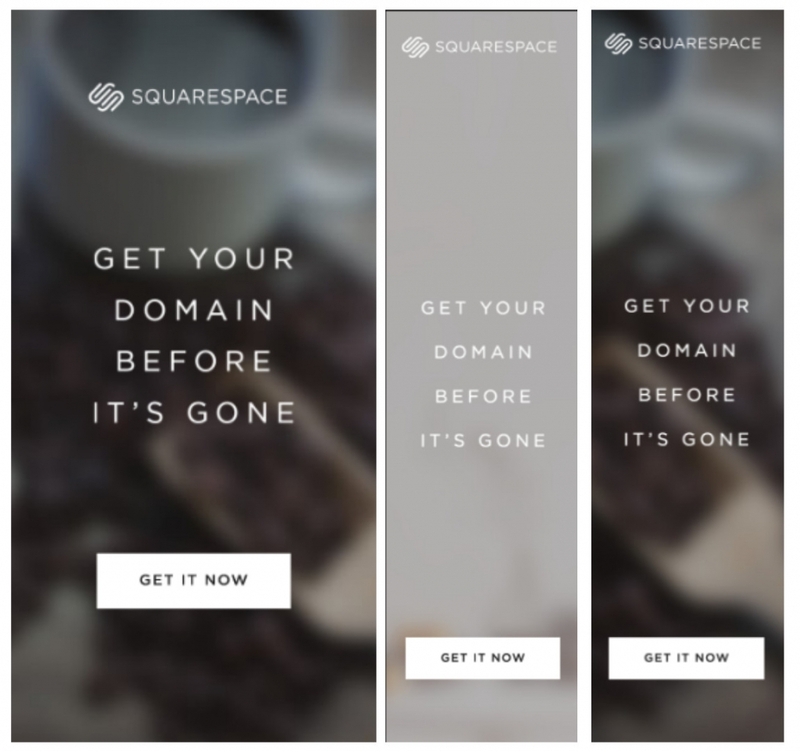 It comes from Squarespace. Let’s say you want to create the perfect banner but you don’t have the budget to hire a professional photographer. Or, you just need to add some color to your banner, nothing fancy. What do you do? Well, start browsing for stock photos. At some point, you will find exactly what you need in order to create your final banner ad. Take for example Srax App and their simple but effective design available. Sometimes, all it takes to sell a product is a good joke. So, never underestimate the power of jokes in advertising. Hire a talented copywriter and pass him your brief. Just look at these banners from Axe. They’re so funny! Whether you are in the fashion or beauty industry, you can advertise your brands with the help of influential individuals that appeal to your customers. L’Oreal is a brand that is famous for VIP endorsement. From Helen Miren to Julianne Moore, they’ve worked with most of Hollywood’s legends. Advertising banners are one of the best ways to draw more attention to your brand and to attract more fans or customers. However, if you want your banner to be noticed, you should put your creativity at work and brainstorm some breath-taking ideas that will make you stand out from the crowd. I hope that the above examples will help you find your inspiration and in the end, help you create exactly the banners that will make you successful. very helpful post for my work. Awesome tips! I can’t tell you how important and tricky it is to use fonts the right way to make your banners pop. Whenever I design banners, it takes me a while to arrange the fonts and there are so many font styles to choose from! Using the one that speaks to your brand takes some time.